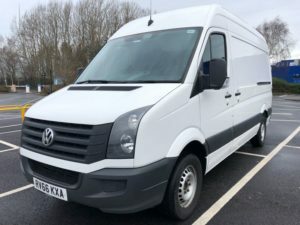 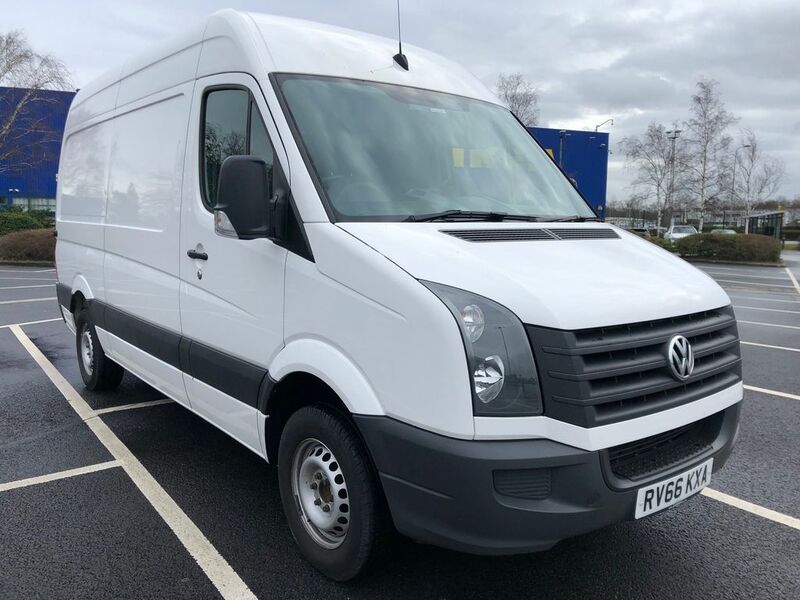 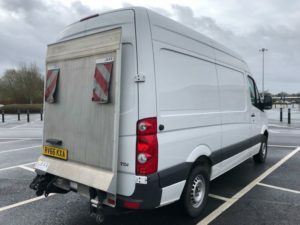 2016 Volkswagen Crafter CR35 in a LWB body and Maxi roof. 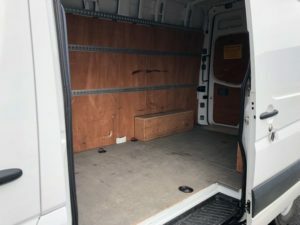 This van has covered 134,000 miles with a full service history. 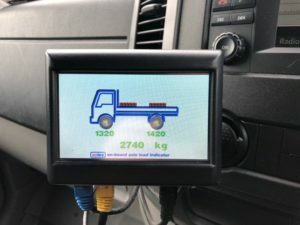 This example also features a tail lift that can be easily operated remotely and an axle weight load display. 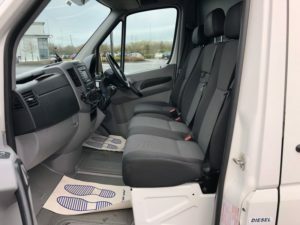 This van also comes with a 2.0 diesel engine and a 6 speed gearbox. 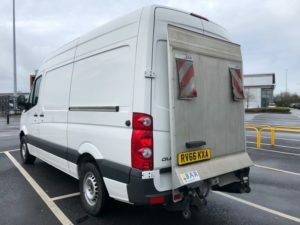 Being only 2.5 years old an MOT is not due but we are more than happy to offer this van with a new MOT. 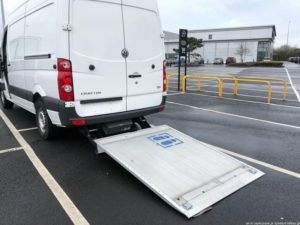 Thank you Mike, great service as usual.